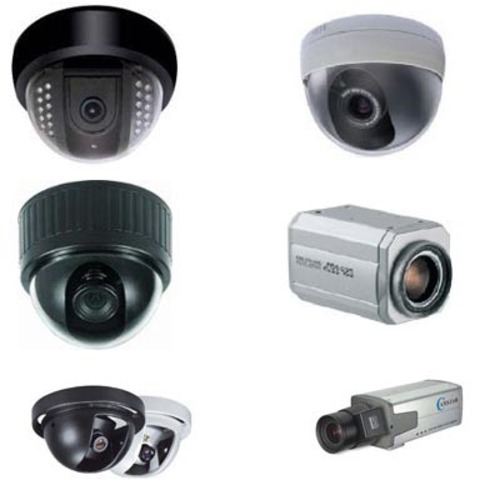 Mitech System being the master in delivering flawless CCTV installations and maintenance all over Tamilnadu, the end to end solution we provide covers all the phases, ranging from planning to installation with the branded products. Our cutting edge solution allows you to monitor the situation in a detailed and much-refined way. Whatever the explanations you have, our teams of specialists are here to help you.We bring together the strategies at the early stage itself that help you to get an overview of the surveillance you are supposed to receive. The deployment and the installation of CCTV cameras in Chennai for any kind of commercial purpose and residence are assured with us. Call us now for a great and wonderful deal. Find out what you can expect from us and why our service is finest when contacting us. We are after you all the way with the proper support and guidance. Physical Security and Biometric Attendance and Access Control Systems have become necessary for most companies and offices. Large and small companies and offices need their facilities, data, and personnel. 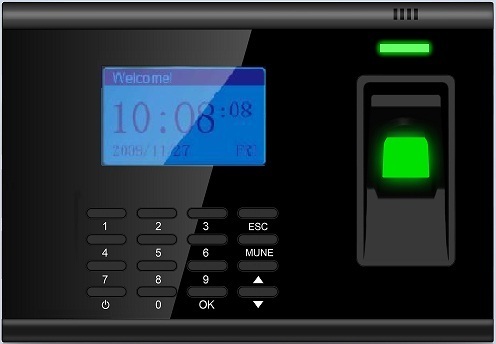 Mitech System provides high security biometric and card based Attendance and access control systems designed to protect access to secure areas or restricted zones in an enterprise. It is essential that before installing a system all considerations are taken into account and designed accordingly. Our technical team will inspect your premises and discuss your needs with you and recommend the ideal method of access control, as well as time attendance systems. Whether it’s your home or your business, having extra security can help you gain peace of mind about the safety of your possessions and loved ones. If you would like to know who’s at your door even before you open it, video door phones are your ultimate security solution. Widely used in homes, apartments and businesses, they’ve proven themselves to be reliable and crime resistant. Switch to a more secured way of living with an assured safety solution. Different models and varities are available according to size and features. You're less likely to become a victim of burglary if you have a well-fitted and maintained burglar alarm system, according to a survey of ex-burglars. 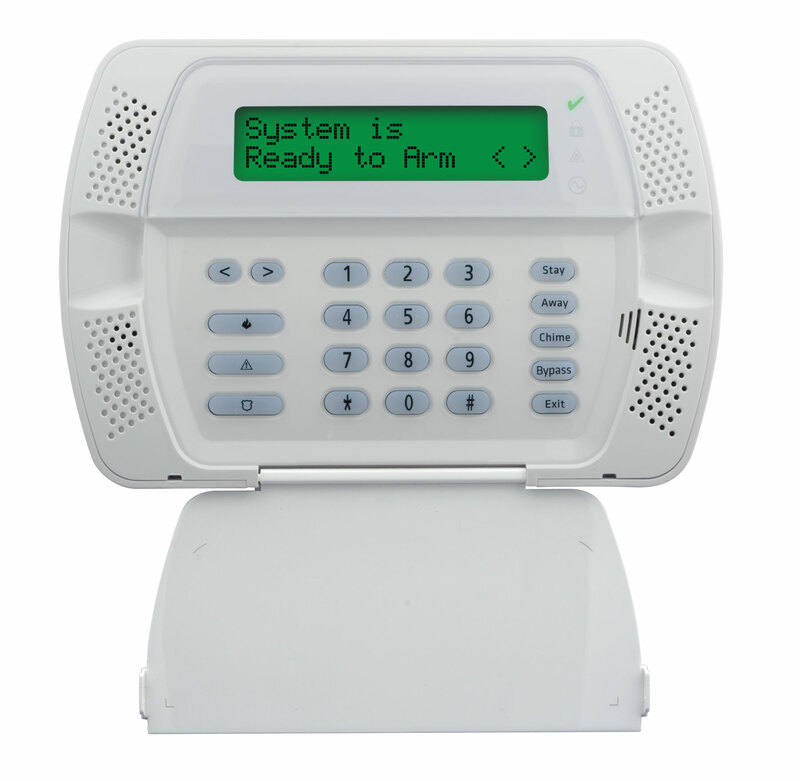 The best type of alarm for your home depends on your personal preferences, your budget, where you live, what your home is like and what level of protection you need. A key consideration is what you would prefer to happen when your alarm goes off. Bells-only alarms make a noise, but don't contact anyone (such as the police or the homeowner). The control panels available in the market range from small compact type which incorporates a hooter / siren and can accommodate a few different types of Sensors (detectors) to a more advanced type which can perform more complex functions like, automatic dialing to a phone, cellular phone and convey a pre-recorded message informing about intrusion, in addition to or in place of, local audio visual alarm. The advance versions also have the capability of functioning with user codes for arming and disarming and of switching over to built-in power supply in case of power failure. Many control units also use a remote (infra-red or Radio Frequency based) for arming or disarming of the control unit. A speech dialer system meanwhile, automatically contacts you or other nominated friends and family when the alarm is triggered. 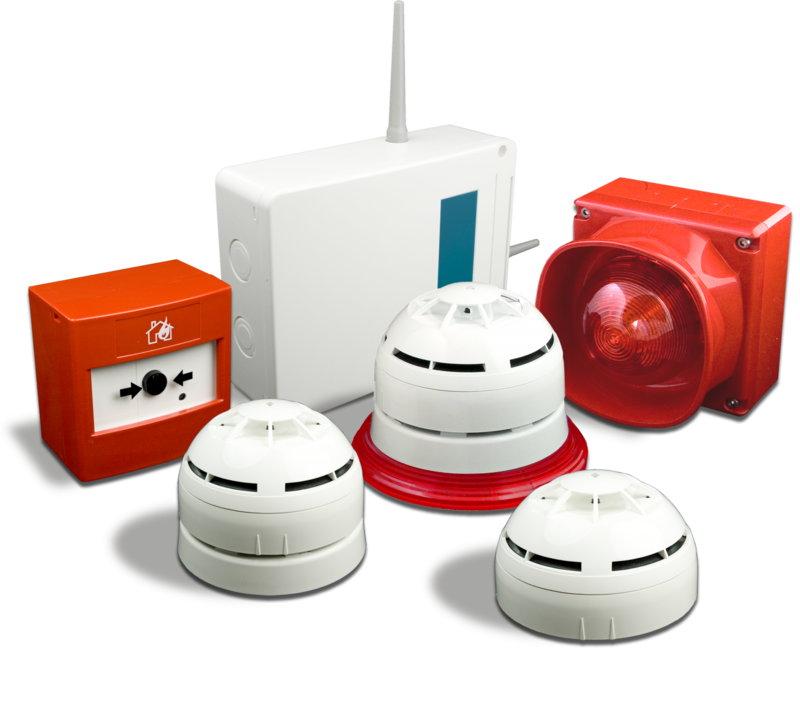 Alternatively, you could get a monitoring contract, whereby you would pay a company monthly or annually to take action or call the police if the alarm goes off. 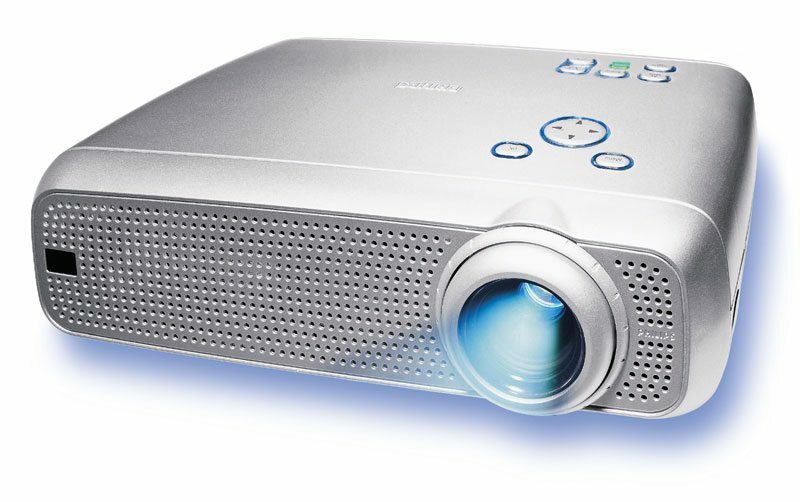 An LCD projector is a type of video projector for displaying video, images or computer data on a screen or other flat surface. It is a modern equivalent of the slide projector or overhead projector. To display images, LCD (liquid-crystal display) projectors typically send light from a metal-halide lamp through a prism or series of dichroic filters that separates light to three poly silicon panels – one each for the red, green and blue components of the video signal. As polarized light passes through the panels (combination of polarizer, LCD panel and analyzer), individual pixels can be opened to allow light to pass or closed to block the light. The combination of open and closed pixels can produce a wide range of colors and shades in the projected image. 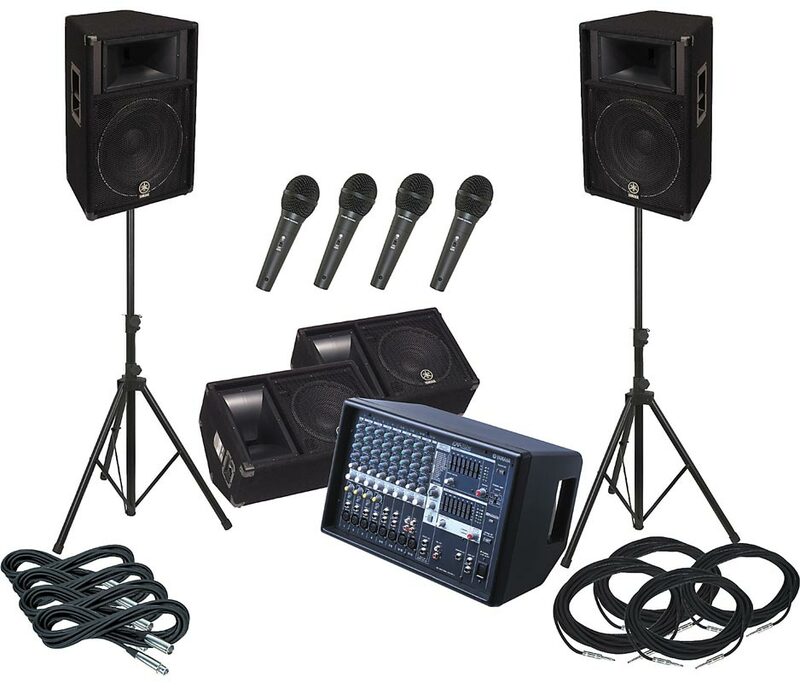 Mitech System system has been one of the leaders in PA system. State of the art production houses, Stringent Quality Tests, Timely deliveries, reasonable pricing structure and efficient after sales service contribute to millions of satisfied customers around the state. We cater to all types of requirements from small, medium and large gatherings. Our equipments are used by reputed showrooms, factories, hotels and restaurants, educational institutions, research institutes, railways, police, religious places like temples, mosques, gurudwaras, churches, yoga classes, classroom lectures, and auditoriums. 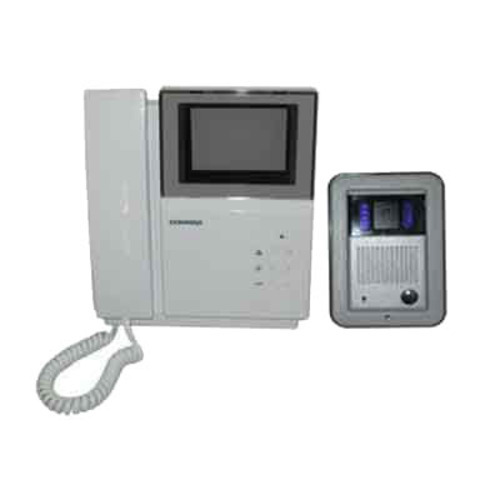 Face to face enquiry systems for modernization of airports, railway stations, embassies, cinema halls etc. No introduction is really required in this segment as the company has since a long time been the pioneers in this field. With the widest range of amplifiers, cassette amplifiers. Mobile amplifiers ,PA audio/echo mixers, microphones ,driver units, reflex horns, unit horn combinations, column speakers ,speaker systems compression drivers, crossover networks, megaphones and stands it has been in a commanding position ever since. When you’re using an advanced fire safety solution that is reliable, flexible and survivable, peace of mind is the greatest benefit. Protect your people and property with our market-leading systems. They can be tailored for a wide range of buildings, applications and markets, and our technology and comprehensive maintenance can make your job easier by improving serviceability, reducing costs and saving time. Our fire alarm control panels are available with a range of capacities and feature sets, making it easier to find the right choice for your application. Anyone seeking feature-rich life safety control, from architects to engineers, facility managers to owners, will appreciate that our panels employ the most up-to-date technology and can efficiently meet life-safety needs and regulatory requirements. Our panels' backward-and forward-capability helps us protect your initial system investment better than anyone in the industry. Upgrades can leverage your existing infrastructure and minimize disruption to building operations, helping you control costs over the lifecycle of the system. Simplex control panels also offer you cost-effective means to expand your capabilities. Your control panel can be the foundation of a scalable fire and life-safety communications system, leveraging infrastructure you already have to add emergency notification systems. A flexible call control system that scales with your business needs as you grow. Best suited for today’s modern business environment with all must have enhanced features: conferencing, call forwarding and unified communications. Improve your employee productivity and accessibility by providing all collaboration tools available within one platform – Voice, video, IM, presence, mobility. Available with different packages for Homes, Small business organizations, large business organizations etc. Integrated voice, video and IM with mobility .Scalable from 100-500,000 users. Fully distributed architecture. Can be deployed with or without dedicated media gateway hardware in a centralized or distributed fashion as a single logical system. 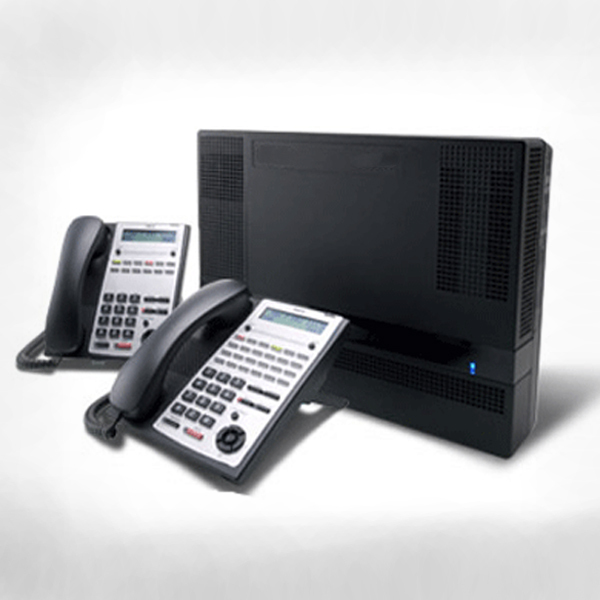 Provides voice communications, unified messaging, auto-attendant, digital / analog trunking, and support for analog devices, such as fax machines – all in a single package.